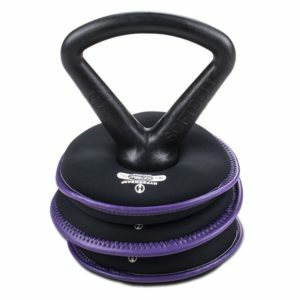 The SoftBell DumbBell Light Set can make a pair of 3lb, 6lb and 9lb DumbBells. 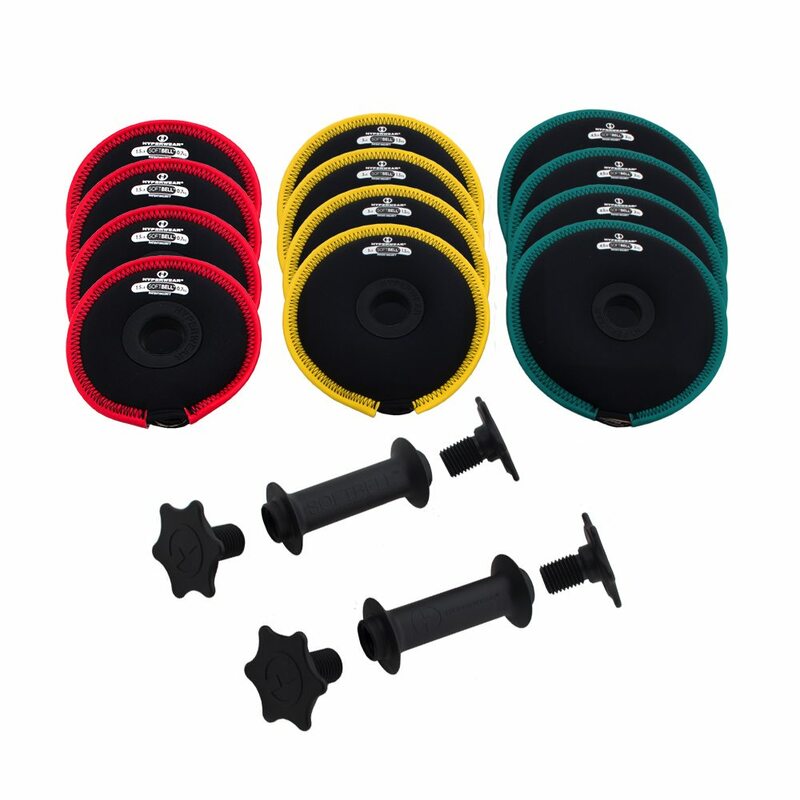 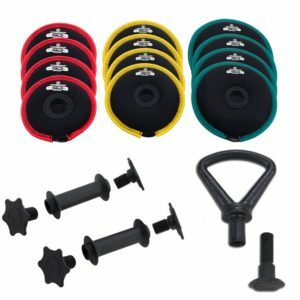 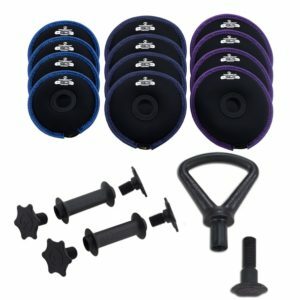 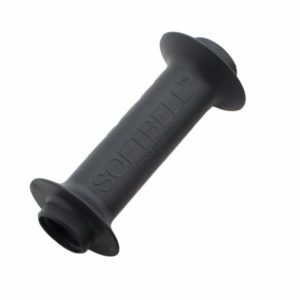 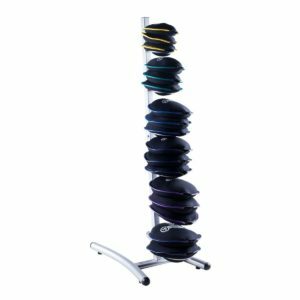 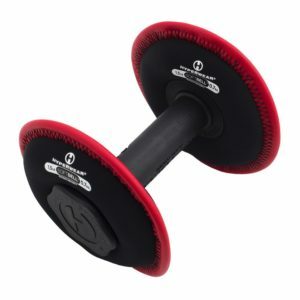 The SoftBell DumbBell Light Set consists of 12 soft neoprene weight plates and two easy-grip reinforced plastic handles that can make a pair of 3lb dumbbells, 6lb dumbbells or 9lb dumbbells. 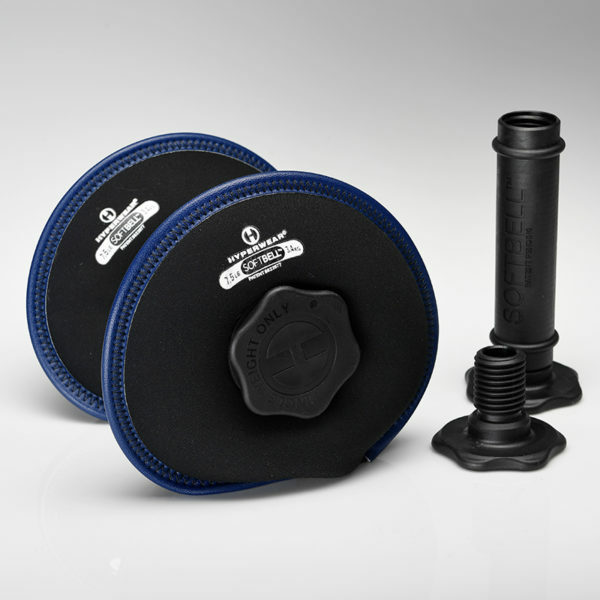 The SoftBell DumbBell Light Set comes with two easy-grip reinforced plastic dumbbell handles, four short bolts for attaching one soft weight plate to each side, four 1.5lb weight plates, four 3lb weight plates and four 4.5lb weight plates.